Music brings people together in ways few activities can. 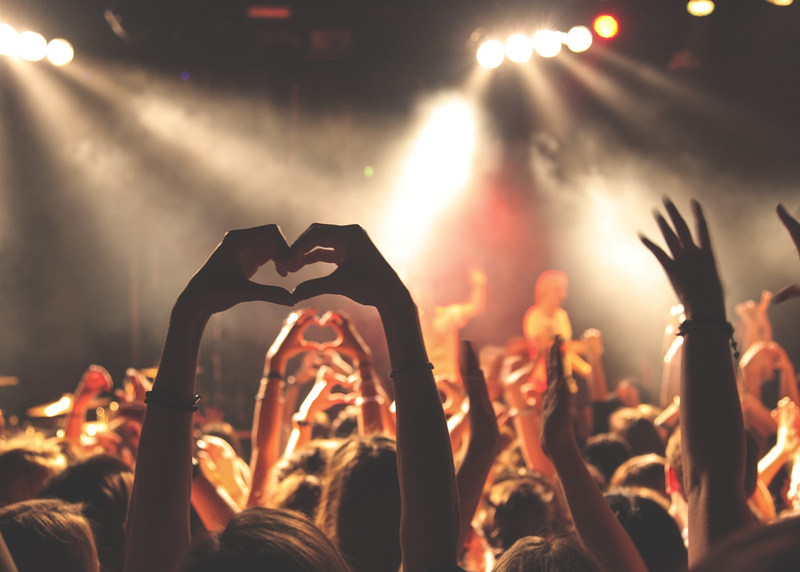 How are brands tapping into music’s influence as a way to mutually build a better world? In this panel we’ll talk about ways music has impacted youth and why this is valuable to how we work cross-culturally. Music has led to new ideas for the environment and this in turn has brought together farming communities around the U.S.